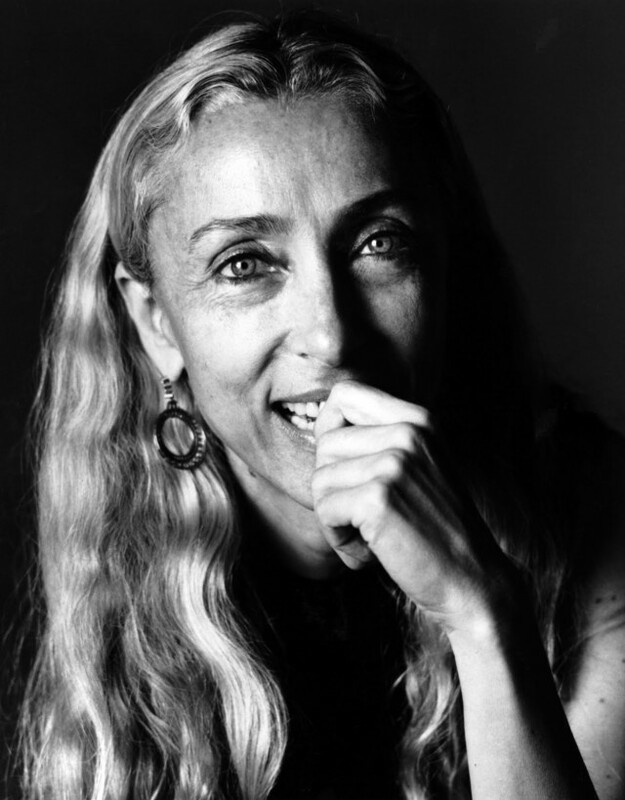 Very few people have influenced the fashion industry more than Franca Sozzani; Editor in Chief of Italian Vogue since 1987, she’s redefined fashion photography and helped to establish the phenomenon of the supermodel. During her reign as the powerhouse behind Italian Vogue, Sozzani has very rarely shied away from controversy. 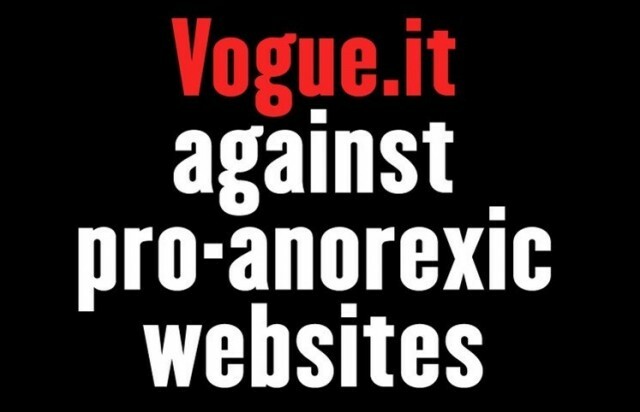 Pioneering the contentious 2008 ‘Black’ issue of Italian Vogue, she’s also ‘commissioned provocative studies of subjects such as the paparazzi and rehab clinics that have fearlessly taken on the obsessions, addictions, and crises of contemporary culture’, not forgetting her radical response to the 2010 BP oil spill, where she featured model Kristen McMenamy wearing a fur coat drenched in oil. Quite simply, France Sozzani has confirmed that the fashion industry has an influence that is far greater than fleeting trends and unnecessary extravagance. Addressing some of the most contentious issues affecting the contemporary fashion industry, Franca Sozzani has joined an a elite group including Diane von Furstenberg, Anna Wintour, Michael Kors, and Natalia Vodianova who have also addressed Harvard regarding parallel issues. Complete with integrity, humour and intelligence, All Walks says ‘All hail Franca Sozzani’. Charmaine Aydenis a Fashion Communication graduate from Northumbria University. An avid admirer of all things ‘glossy’, she set her heart on a career in Fashion Journalism from a young age. Having undertaken work placements with Vogue, WSGN, ASOS, Drapers and Glamour Magazine, Charmaine is currently working as Copy and Features Writer for Brownsfashion.com.